The ceremony will celebrate the signing of the Millennium Challenge Corporation Compact with the Government of Ghana. 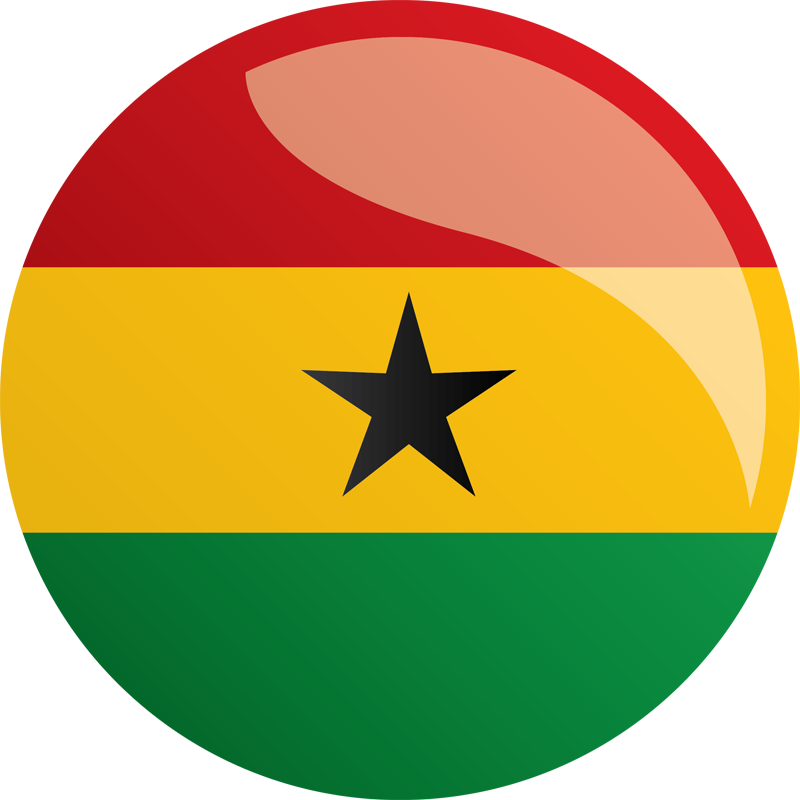 The compact also supports Ghana's efforts to mitigate climate change by funding major energy-efficiency initiatives and improving the investment climate for renewable energy. At the heart of the compact is a strong commitment from the Government of Ghana to implement reforms needed to transform its power sector and put it on a path to profitability and sustainability. The Government of Ghana has also pledged to invest at least $37.4 million of its own money. The compact will be managed and implemented by the Millennium Development Authority, a government entity governed by an independent board of directors consisting of representatives of Ghanaian government ministries, the private sector and civil society.